A 5G iPhone isn't right around the corner, but it just moved a lot closer. 4G LTE will soon be supplanted by something better, stronger, and faster. But before 5G can be rolled out, it had to pass an important hurdle: a final design needed to be agreed apron. The 3GPP agreed on a standard this week, opening the way to significantly faster browsing and downloads. Phones with 4G LTE are already zippy, but 5G New Radio (NR) is expected to be up to ten times faster — or maybe even twenty times faster — with speeds hitting multiple gigabits per second. That said, real world speeds will likely be about five times quicker under good conditions. Purists will note that the standard just approved is only half the picture. It’s just the Standalone (SA) version of the 5G New Radio (NR) standard. This describes how 5G will be implemented by companies who are starting fresh, without any legacy cellular-wireless networks. What about the rest of the 5G standard? Happily, the Non-Standalone (NSA) version was approved late last year. This is the one that Verizon, AT&T, etc. are already building on top of their current 4G networks. With the SA version now also complete, 5G can move forward. 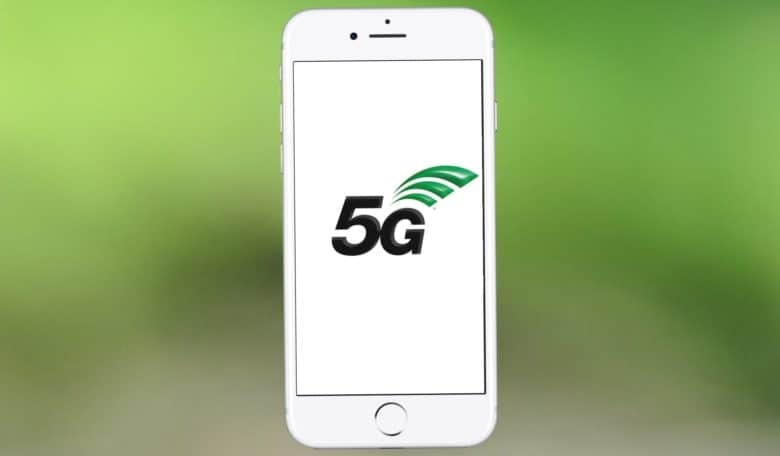 All of the four nationwide U.S. carriers are preparing to offer 5G. Some are ahead of the others, though. AT&T has promised to begin offering 5G in a dozen cities before the end of the year. Verizon says it will also begin 5G service before the end of 2018. Sprint is expected to start 5G service in 2019, and T-Mobile will follow in 2020. That said, these two companies are trying to merge, and how that will effect their 5G plans isn’t yet known. Apple has been investigating 5G iPhones since last year. It is supposedly working with Intel on modems, but may decide to go it alone instead. That said, a 5G iPhone isn’t expected this fall. There have been no leaks indicating Apple is moving that quickly, and the carriers won’t have the required networks broadly available for at least another year. It’s possible a 5G iPhone might be out in 2019.